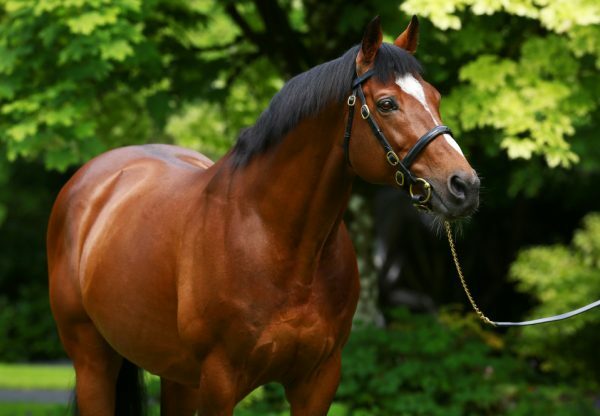 A tilt at York’s Juddmonte International Stakes over 10 furlongs next week is very much on the cards for Gleneagles as ground conditions at Deauville are likely to deteriorate further in the coming days. 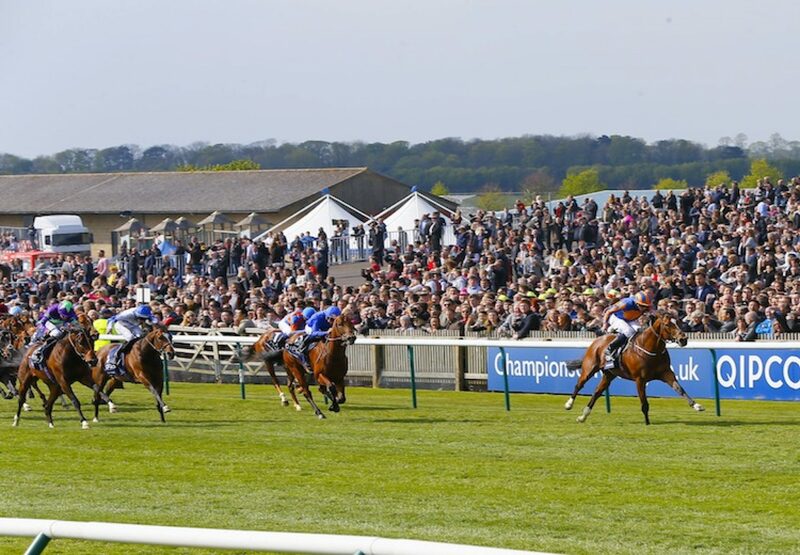 10mm of rain have recently fallen on the French track and the forecast is for potential thunderstorms on Thursday. 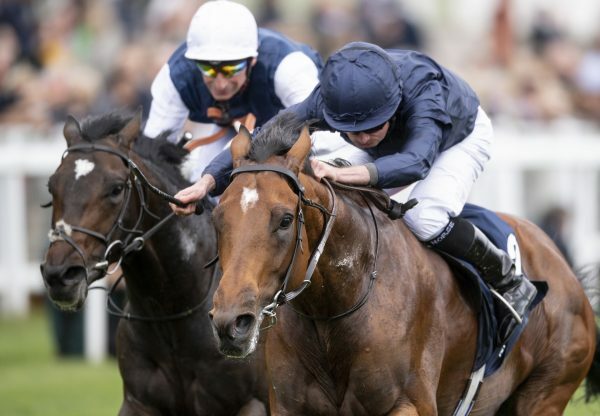 Trainer Aidan O’Brien commented “The chances of him running in the Prix Jacques le Marois on Sunday are unfortunately fading with the forecast. 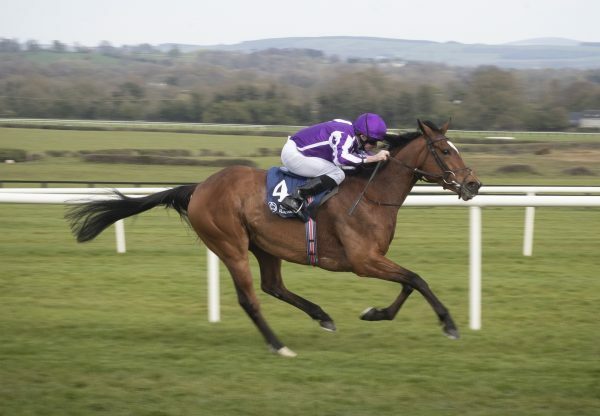 I’ve always considered Gleneagles a true miler but he needs good fast ground to be seen at his best therefore York will probably be his next race as we are running out of options with him. 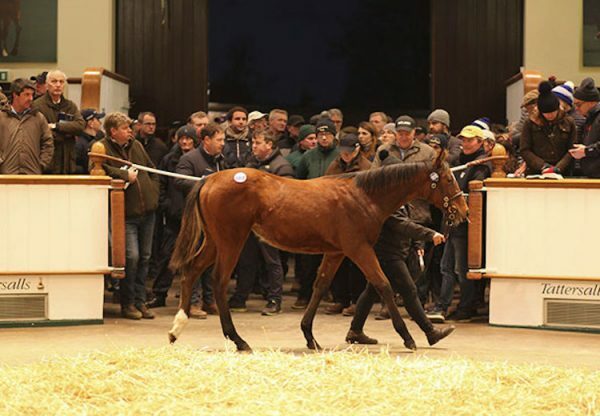 It’s a very sporting gesture by his owners.” Gleneagles is owned by Michael Tabor, Mrs John Magnier and Derrick Smith.